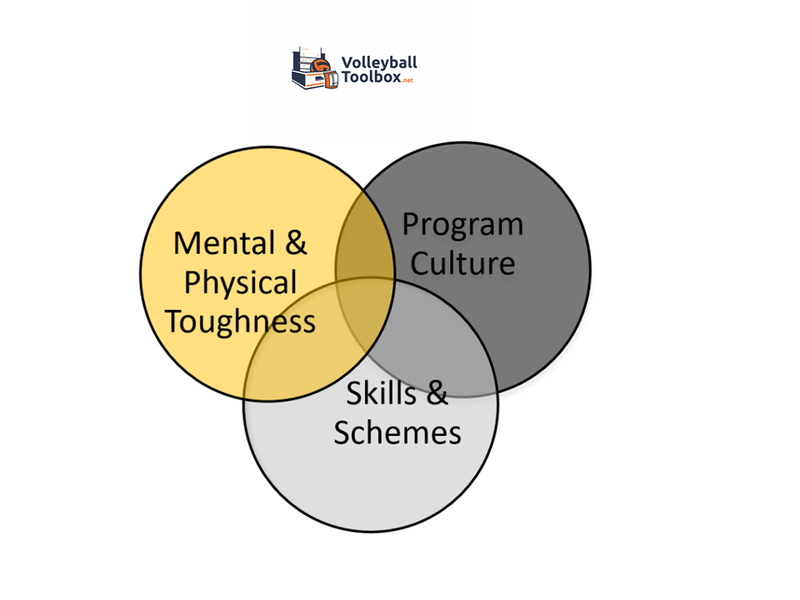 The Volleyball Toolbox is a volleyball coaching site designed to to provide coaches with as many different resources as possible to help them develop a championship program. The very best volleyball programs stand out. There is just something about them. 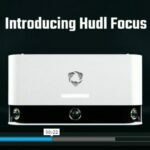 Their players always seem to be, on average, more skilled than that their competitors. They are always in the right place and always making the right play. The way they execute their systems is just better than most. Their players are always confident and positive. They are full of energy and enthusiasm even in the third match of the day. They just don’t tire. They just don’t seem to have those ‘’little injuries” that pop up and cause players to have to be taken out at crucial times of the match. They rarely fall behind, and when they do they remain composed and you get the feeling that they are going to end up “pulling this one out.” They expect to win and their opponents expect them to win.